**AVAILABLE APRIL 2019! 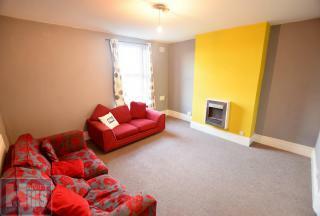 ** **£825 PER MONTH! 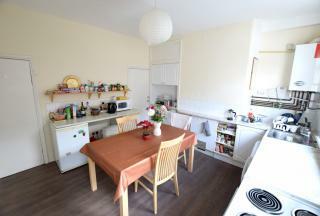 ** 2 bed flat located on Ecclesall Rd. Fully Furnished, close to the city centre, WITHIN WALKING DISTANCE TO SHEFFIELD UNI and Sheffield Hallam, situated near main public transport routes. Would suit students, couples and professionals!!!! AVAILABLE NOW! 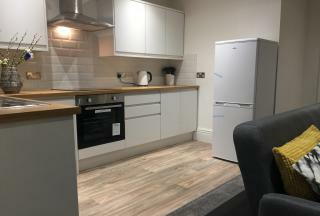 Recently refurbished** Within walking distance of regular public transport links to Northern General Hospital, Meadowhall and Sheffield City Centre making it ideal for a group of students, working professionals, or a couple. **AVAILABLE APRIL 2019** **£399 PER PERSON PER MONTH** **AL BILLS INCLUSIVE & COUNCIL TAX** Ideal and very and spacious City Centre student apartments suitable for either SHEFFIELD UNIVERSITY or SHEFFIELD HALLAM UNIVERSITY students OR WORKING PROFESSIONALS! AVAILABLE NOW! 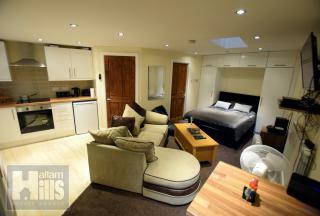 £260 PER PERSON PER MONTH! 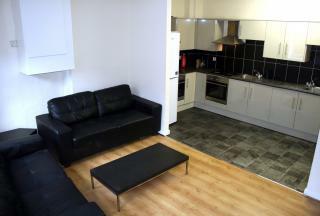 3 double rooms, Fully Furnished. 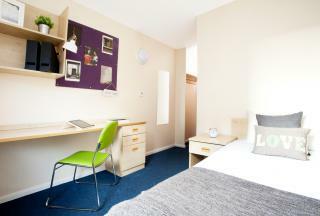 5 minutes walk to University of Sheffield, and 10 minutes walk to Weston park, close to all amenities. Ideal for students/professionals.